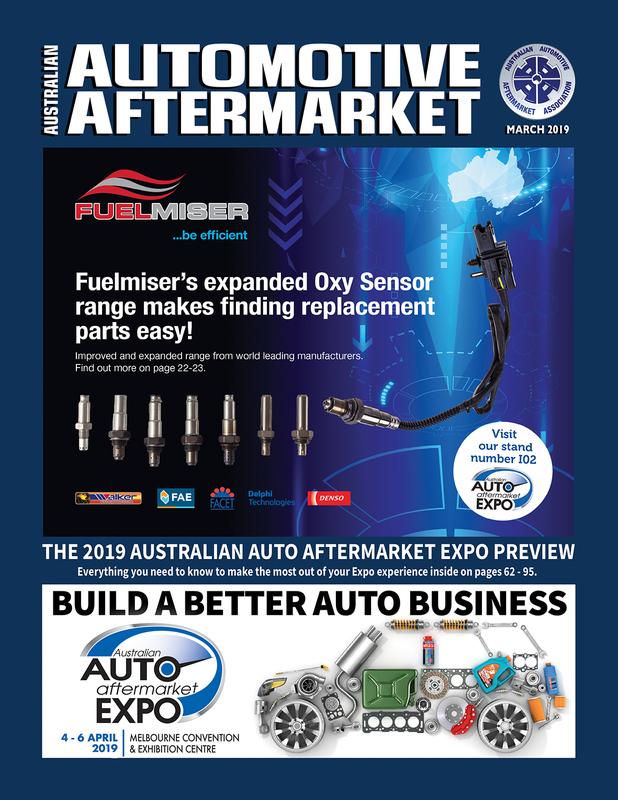 The new range includes five specific hose types, offering different specifications of heat ranges, resistance and construction suitable for a range of vehicle applications; with all featuring OE form, fit and function. 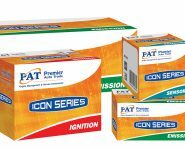 The Icon Series Hose range includes Fuel and Emission Hose, Fuel Injection Hose, Transmission Cooler Hose, Power Brake Vacuum Hose and Power Steering Hose. 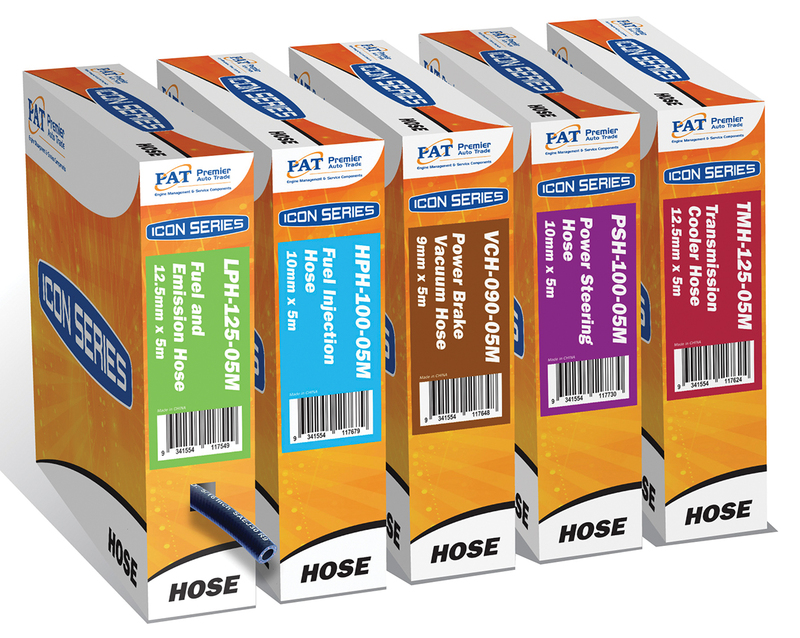 The Icon Series Hose is available in a range of sizes and is conveniently packaged in five metre pull-packs, with a colour coded product identification system for ease of identification, storage, and dispensing. The Icon Series Hose is also meter marked, making accurate measurement and cutting at the point of sale, or in the workshop, fast and easy. 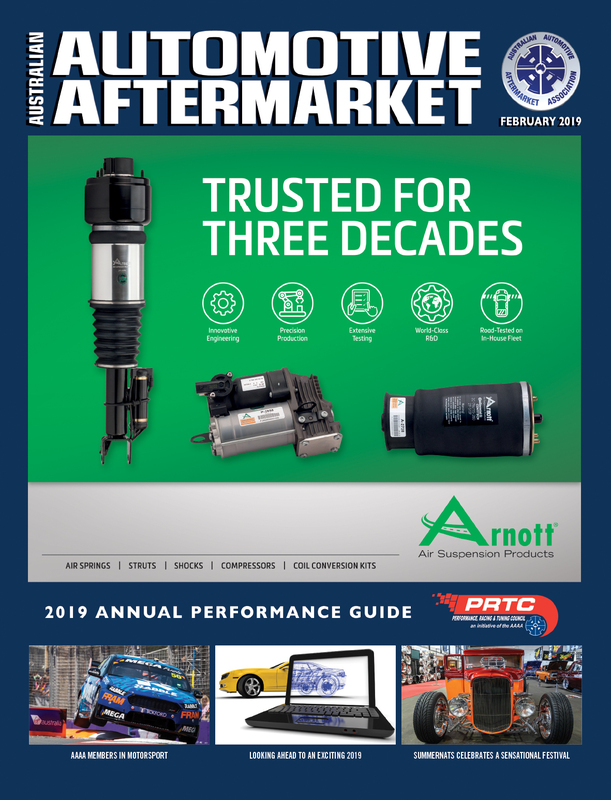 Premier Auto Trade says the Icon Series Hose range offers high quality engineered hoses with superior performance, safety and longevity, developed to suit a wide range of temperature and pressure applications. The Icon Series Hose is specifically designed and manufactured to meet applicable SAE standards, such as SAE J30 R7, J30 R9, SAEJ1532, SAEJ188 and SAEJ1403. The Icon Series Fuel and Emission Hose is suitable for petrol and diesel fuels. 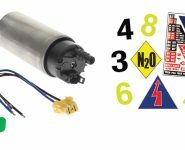 It can be also used for lubrication oil, or vapours, present in the fuel system or the engine crankcase. It is available in eight sizes from 3mm to 10mm ID. 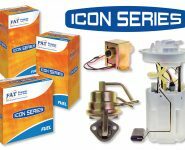 The Icon Series Fuel Injection Hose is suitable for petrol and diesel fuels including ethanol extended fuel (E85). 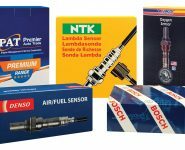 It can be used for lubrication oil, or vapours, present in the fuel injection system or the engine crankcase and features a special rubber (FKM) barrier, with a high tensile braided fibre reinforcement and heat resistant synthetic rubber compound cover. It is available in three sizes from 6.5mm to 10mm ID. The Icon Series Transmission Cooler Hose can be used for transporting automatic transmission fluid and features a high-performance synthetic rubber formula (AEM) tube and cover. It is available in three sizes: 8mm, 10mm and 12.5mm ID. uto Trade’s heritage in quality automotive products, and is covered by a two-year/40,000km warranty. 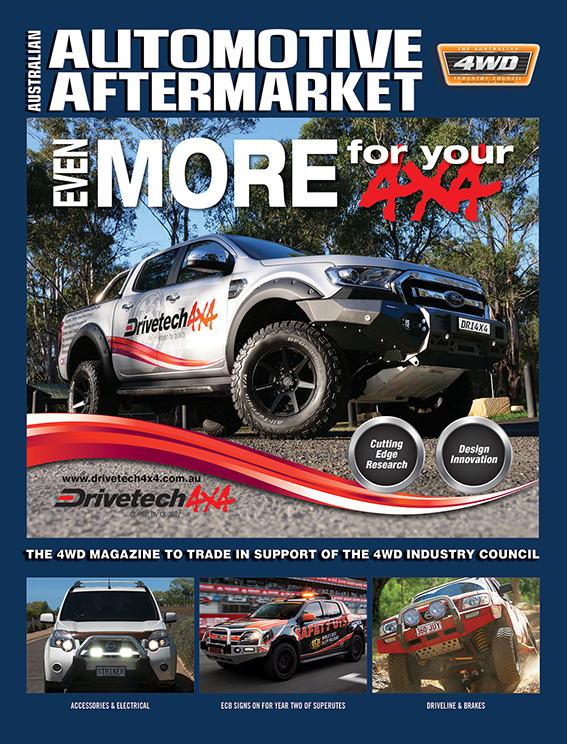 Premier Auto Trade distributes products throughout Australia via a network of specialised resellers and leading automotive groups.